This entry was posted	on Sunday, June 9th, 2013 at 9:50 pm	and is filed under Uncategorized. You can follow any responses to this entry through the RSS 2.0 feed. Both comments and pings are currently closed. I also heard he’s bringing Devil Went Down to Georgia, Clint Eastwood and Hey Ya over from TAB with him. 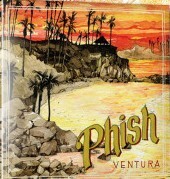 The Ventura Gin has been “my jam” since the show. In fact, I last listened on Friday afternoon. Glad it’s getting some respect. 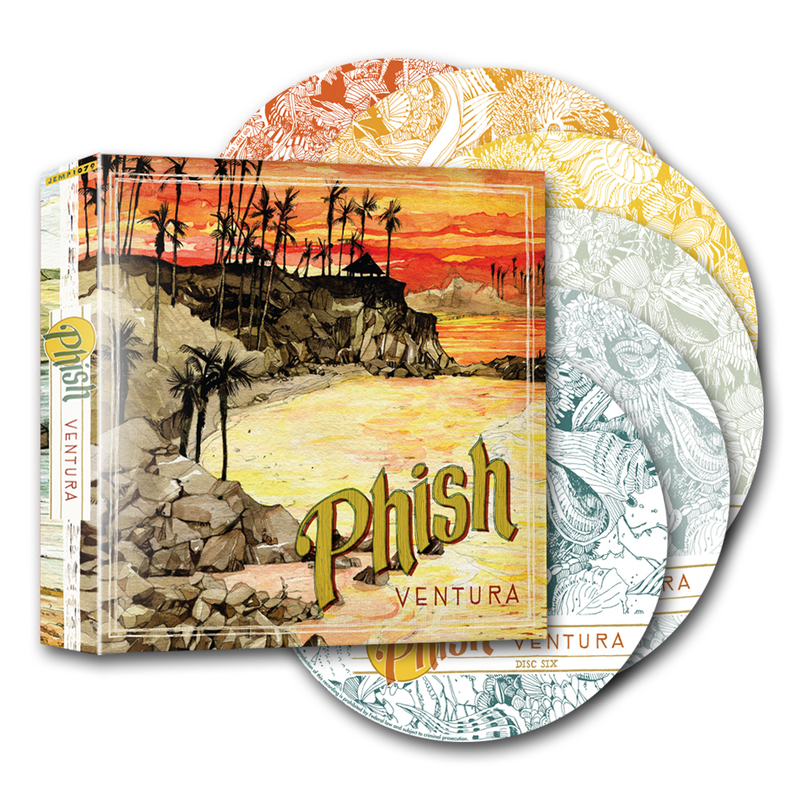 Listened to Vernon Downs today…interesting if uneven at times. Unique jam out of Ramble On into Slave…wonder if they had worked out an ending that they missed or if they planned on the ->…nice funky workout at the end of Simple, but not much else did anything for me, even the 30 min. Jim->Maria->Jim. Will check that again outside the workplace. 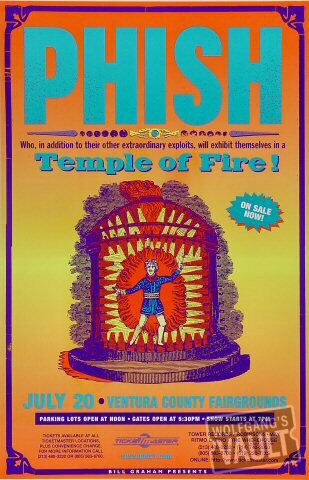 Relative lack of loops and wah in this show, but I have yet to check the encore. Do the releases seem to be getting more dialed in sound quality wise? Well the SBDs have been getting better for sure, but the archival ones are hit or miss to me. I think UIC sounds great, but H/W-S could be improved. “…..but performers who undercharge their fans can paradoxically reap higher profits than those who maximize each ticket price. It’s a strategy similar to the one employed by ventures like casinos and cruise ships, which take a hit on admission prices but make their money once the customers are inside. But by leaving money on the table, [Bruce] Springsteen and his ilk might be doing their fans an inadvertent disservice. Jared Smith, the president of Ticketmaster North America, told me that the artists who charge the least tend to see the most scalping. Springsteen and others have angrily denounced scalping at their shows, but their prices are guaranteeing the very existence of that secondary market, which has become ever more sophisticated over the years. “…..one scalper told me that, back in the ’80s and ’90s, he made more than $70,000 a year reselling tickets. But now he is lucky to clear $30,000. His business has suffered tremendously since 2007, when New York State legalized ticket reselling and helped supply meet demand. “StubHub is killing us,” he said. Indeed, Internet-based ticket reselling has doubled in the past five years and is now projected to be a roughly $4.5 billion business. After fighting the secondary market for years, some have surrendered. The Mets, like 27 other baseball teams, have signed a deal with StubHub, and the Yankees recently signed one with Ticketmaster, to create a formal secondary market. The organizations might as well get a piece of the action. Again, Sumodie is my go to guy for all things ticket related. 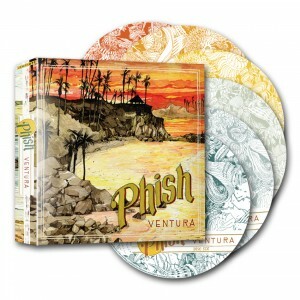 Ventura and the May ’77 boxed sets have shipped! Thank you! Been a while since I’ve been loaded at noon. Foot feels great! The current Stones tour was an interesting ticket experience. Obviously, the initial prices were indefensible. but when the shows got close, the prices were dramatically lowered – sometimes dramatically – to fill the seats. End result: patient fans who waited and paid attention got great seats (often for less than $100) while the scalpers who jumped the gun and bought the outrageous tickets got totally hosed. Seriously, scalpers took a bath with the Stones, while I had great seats for $85 each night. Every room was packed. Rich folks got their pricey seats, and us poorer savvy shoppers got a good deal. Not defending the initial prices, and it all seemed insane at first, but it totally worked towards the layman’s advantage come show time. Ohhhh to be Prance Thespian, afloat upon the staaaage. You guys are brilliant. Truer words have never been written.